The Botas de Barro project has unlikely origins, the brainchild of Nicola Thornton, who hails from the north of England. Nicola moved to Spain where she has worked in the wine business in and around the Toro region for many years. 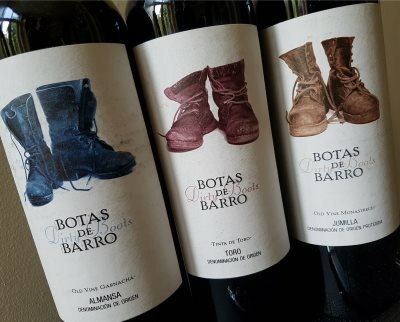 Forgive the pun of this article’s title, but literally translating as ‘dirty boots’, Botas de Barro is a fun label and concept that actually delivers a fairly serious message. The boots in question refers to the generations of farmers who have tended the very old vines that lie behind these wines. 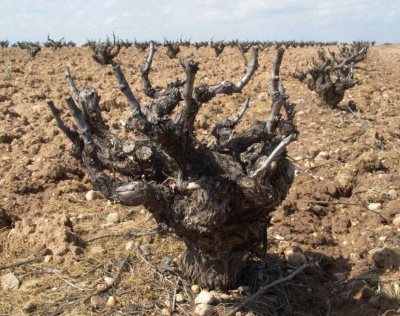 In traditional regions of Spain, many are unirrigated old bush vines, so not supported on trellises, and up to 60 years of age. Her company, Spanish Palate, represents various bodegas, but this is her own baby. The wines are made for her by various local bodegas and co-ops, but always using the best quality fruit from small vineyard owners. Winemaker Alvaro Martin makes these and other wines in the Spanish Palate portfolio.